I am not a huge raisin bread fan but if you cover anything in enough icing it eventually becomes good:) And this bread is no exception. 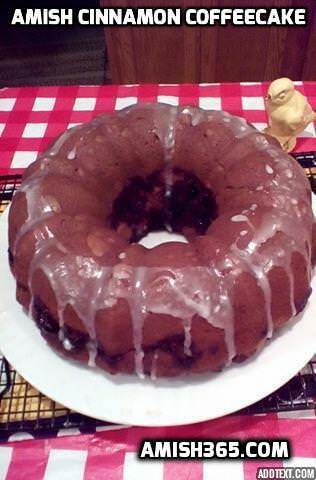 Of course if you like raisins then this bread has a double dose of delight for you: raisins and icing. 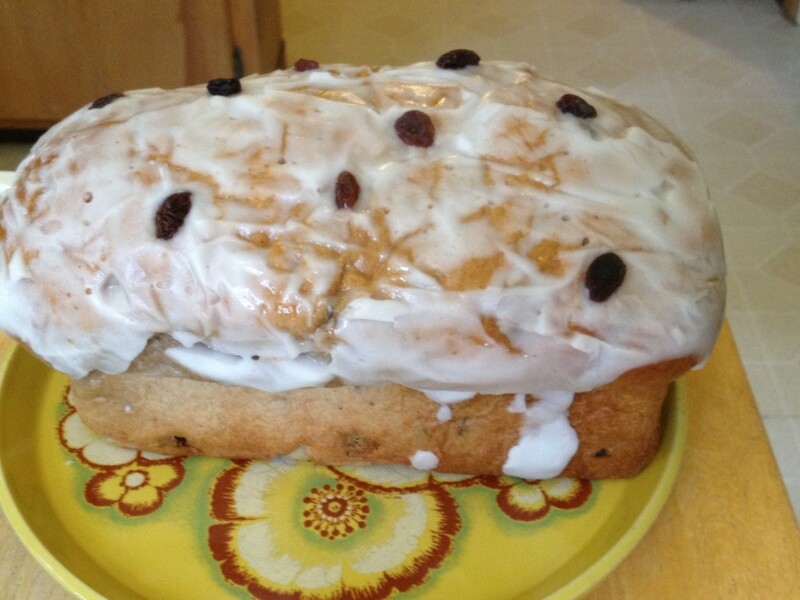 This is a loaf of delicious icing smothered raisin bread that I picked up at an Amish bakery Indiana. This Indiana Amish settlement has its roots in Lancaster County, Pennsylvania, which is also where this recipe originates. Doesn’t this bread look yummy!? Raisins are popular in Amish kitchens. Raisins are an easy way to add a splash of sweetness of a recipe. And raisins are usually something that can be easily found in Amish bulk food stores. Which, by the way, for most of the Amish history in the USA grocery shopping was done and local Amish-owned bulk food type stores or small neighborhood markets. Only in recent years have the Amish ventured into more conventional supermarkets which have added to the changing menus in Amish homes. But raisins are a mainstay in small Amish markets. The fruits are found at most Amish bulk food stores and because they can be stored for a long, long time they are very versatile. Raisin bread, raisin cookies, and just sprinkling raisins on cereal are favorite ways to use these shrivley snacks. Raisins are often packed in Amish school children’s lunches as a quick burst and bite of sweet flavor and around the holidays, raisins are found in many baked items. 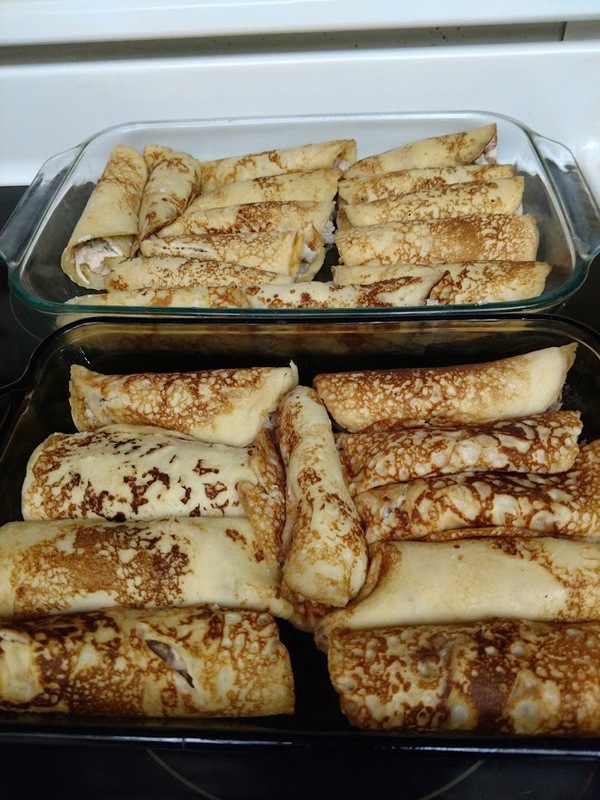 This recipe is an old standby classic, perfect for a lazy Sunday morning or Christmas morning. Slather it with some butter or cinnamon while it is warm and you have a slice of Heaven. Yum! 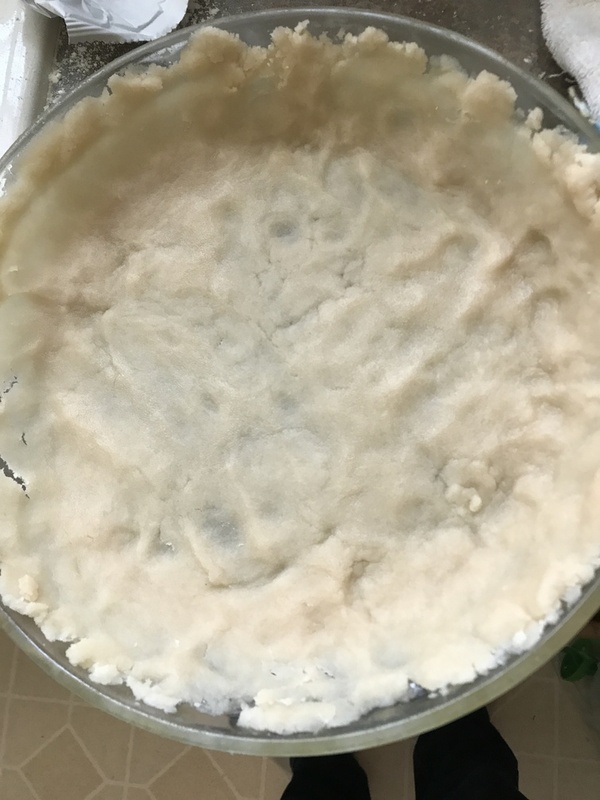 In a large bowl, mix 1¼ cups flour, salt and instant yeast. Add butter and mix for one minute. Gradually add water. Stir vigorously. Scrape bowl and add 3 whole eggs, 1 egg white, ½ cup flour and ¼ cup sugar. Stir vigorously some more. Stir in about 4 cups flour by hand (just enough to make a soft dough). Dough will be sticky. Add raisins and 3 tablespoons cinnamon sugar at this time. Reserve extra cinnamon sugar for other use. Knead dough on a generously floured surface for 8-10 minutes. Place in oiled bowl, turn to coat with oil, cover with plastic wrap and a towel. Place in a warm, draft free place to rise for 1 to 1½ hours. 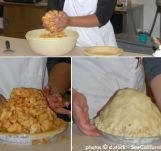 Divide dough into 2 pieces. Punch down dough and press flat to a 12″ x 8″ rectangle. Fold short ends in and roll up loaf starting on long side. Place seam side down on greased baking sheet. Return to warm place to rise for 1 hour. Bake at 375 degrees for 25-30 minutes. When cool, frost top of loaf with white buttercream icing. In a standing mixer fitted with a whisk, mix together sugar and butter. Mix until well blended. Add vanilla and cream and continue to stir, adding more cream if needed for spreading consistency. Could you please re-do the Iced Raisin bread recipe? It sounds great but the Icing ingredients have no amounts. I agree the bread ingredients are clear but the icing amounts are not clear at all; part of them are missing. I know it is not supposed to be 7 cups of powdered sugar either. So could you please rewrite it? Also, what do you do with the second piece of dough? I agree. Partial amounts may as well be no amounts. I’m not good at guessing.